About US | National Health Insurance Board - Building a healthy nation, one person at a time! The National Health Insurance Board (NHIB) was established under the National Health Insurance Ordinance 2009, as a statutory body. NHIB’s goal is to facilitate the provision of accessible, affordable and quality health care services to all its beneficiaries as specified in the ordinance. This is fair and equitable, because all of us may get sick at some stage in our lives and we want to be protected from having to sacrifice our homes and our savings to pay for medical expenses for ourselves or our families. We are the National Health Insurance Plan with 30,415 beneficiaries. We are a young population and approximately half are male and half are female. 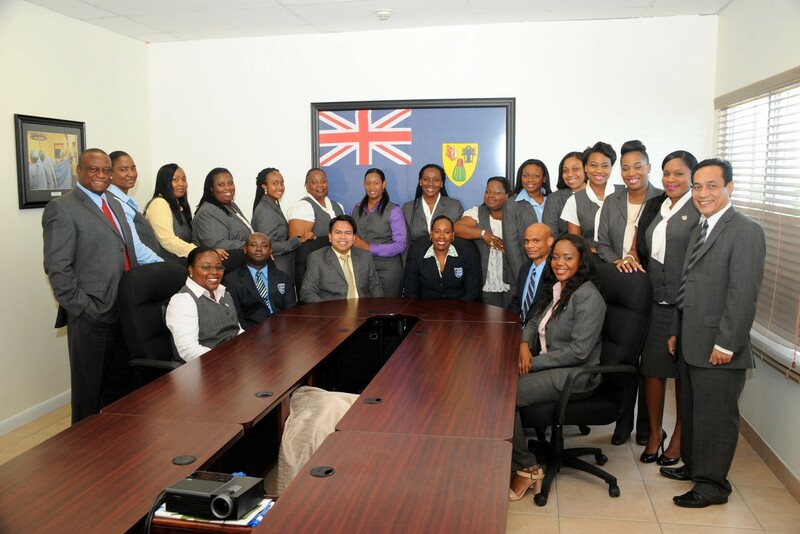 We are predominantly employed in the Private Sector and work primarily in Providenciales, followed by Grand Turk. National Health Insurance is a form of health coverage that insures the entire population against meeting the costs associated with ill health. It is a key pillar of a comprehensive social security system intended to protect the well-being of the people of the Turks and Caicos Islands.